What is the area of a circle with a radius of ? To find the area of a circle you must plug the radius into in the following equation. In this case, the radius is , so we plug into . What is the area of a circle with a radius of 9? Find the area of a circle with a radius of . In order to find the circle's area, utilize the formula . 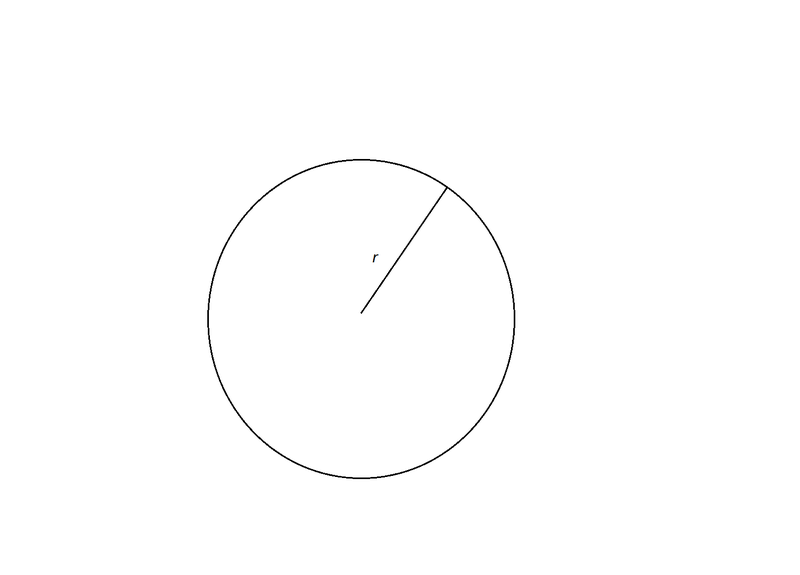 A circle has a radius , what is its area? 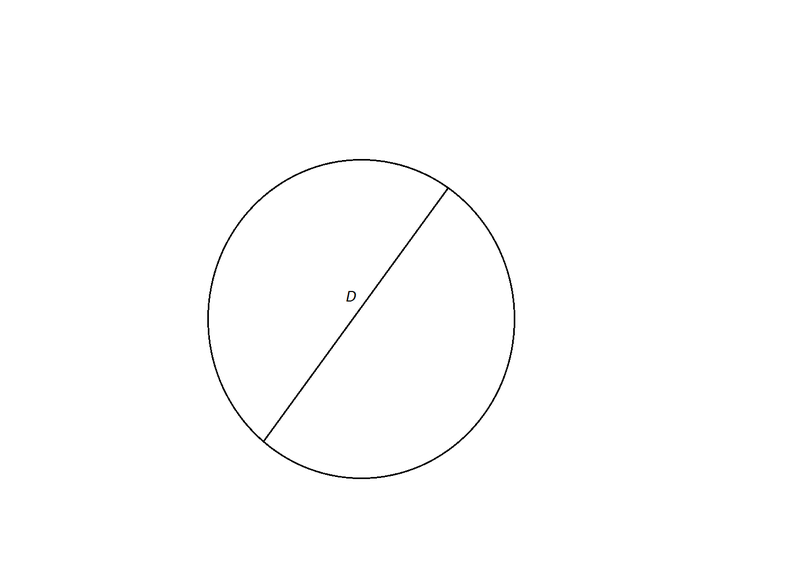 A circle has a diameter , what is its area? However, we need to convert our diameter into a radius. Insert the radius into the area formula and solve. Refer to the above drawing. This shows a ring-shaped garden with inner radius 20 feet and outer radius 40 feet. To the nearest square foot, what is the area of the garden? The total area of the garden is the area of the outer circle - - minus that of the inner circle - . Four circles are drawn inside of a square. What is the area of the shaded region? Each set of two circles fits perfectly between the sides of the square. The diameters of two of the circle must equal the length of one side of the square. 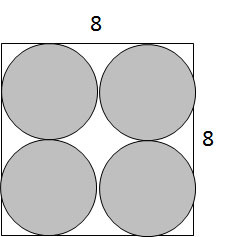 Each side has a length of 8 and the diameter of a circle is twice the radius. We can use these relationships to substitute into the first equation. Solve for the radius, . The area of a circle can be calculated using the equation . The shaded region is made of four circles, all with the same radius. The area of one circle is given below. The area of the shaded region (four circles) would be . O, M, and I represent three circles. Each circle shares the same center point. What is the area of the shaded region? The area of the shaded region can be found by using the areas of the individual circles. 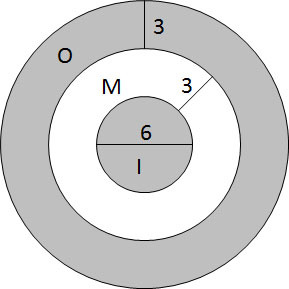 The area of the full figure is the area of circle O. The area of the center shaded area is the area of circle I. Circle M contains circle I. The area of the shaded region will be equal to . First, find the area of each circle using . Now we can substitute into our equation. What is the area of a circle with a diameter of ? The formula for area of a circle is . Unfortunately, the problem gives us a diameter instead of a radius. The good news is that the diameter is equal to twice the length of the radius or, mathematically, .